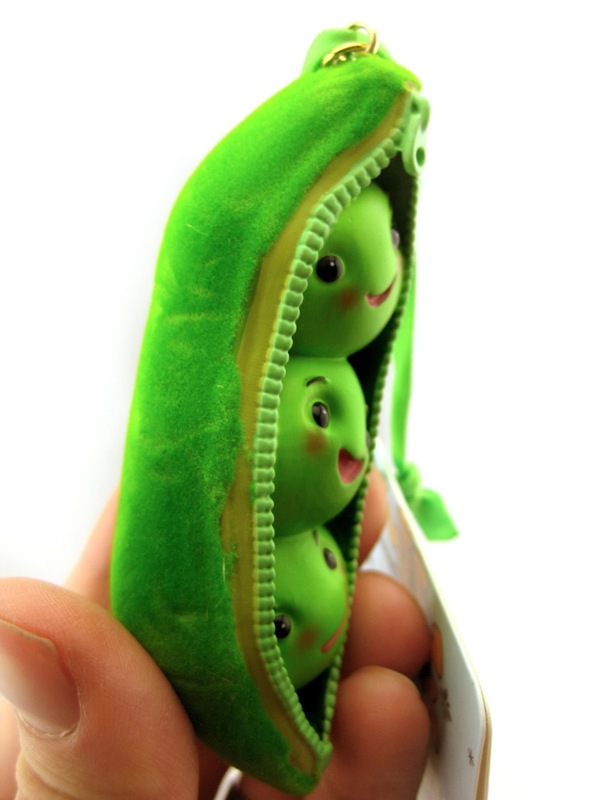 Who can resist the adorable Peas in a Pod character(s) from Toy Story 3? Well, my wife Brita and I sure can't. 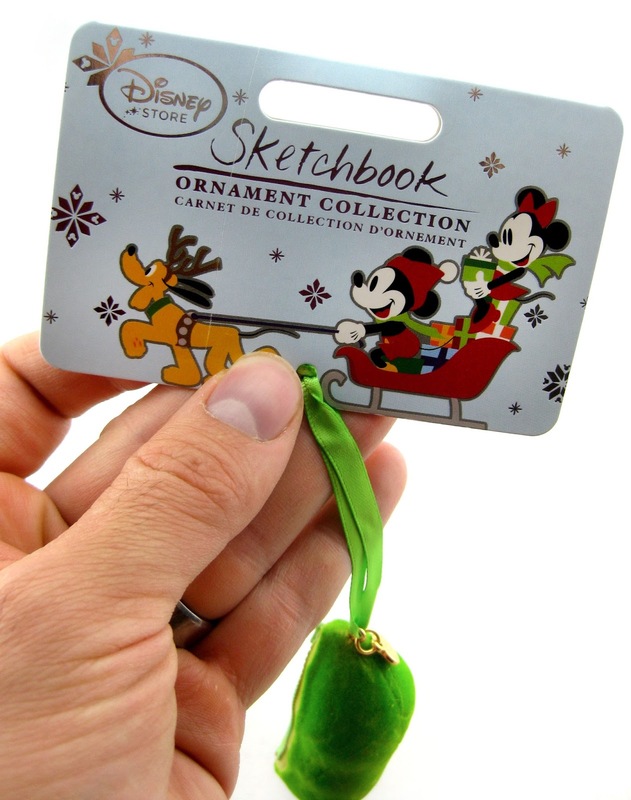 That's why we just had to pick this 2015 Peas in a Pod ornament from the Disney Store's "Sketchbook Collection"! This will be an awesome addition to our Christmas tree this holiday season. For the most part, my wife has wanted to keep our Christmas tree ornaments pretty traditional without too many characters hanging around (and I totally get that). However, she's made an exception here because these little guys are her favorite! For as little screen time they have in the film, they really made an impact on her. 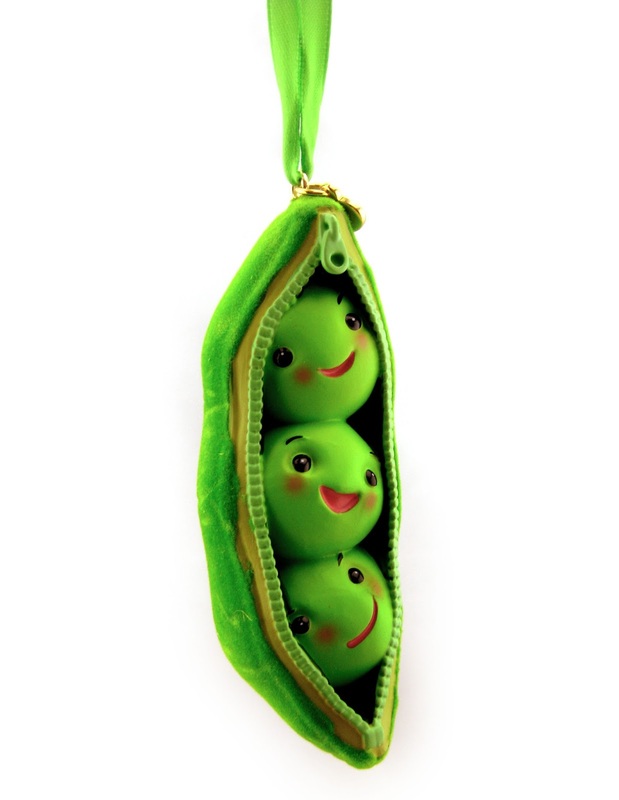 She loves anything Peas in a Pod- as do I! This ornament is hand painted, made of a resin material and measures about 3 1/2 inches long. A little "Disney Store 2015" logo charm is attached to the top, as well as a satin ribbon for hanging. What's especially cute is that the outer pod is flocked (fuzzy)! We loved that detail- such a nice little touch. A huge thanks to Brita for such a fun surprise pre-Christmas present! If you're looking to pick this up for your tree this Christmas, you can find it at your local Disney Store or online HERE. Highly recommended for all you Toy Story fans- hope you enjoy!